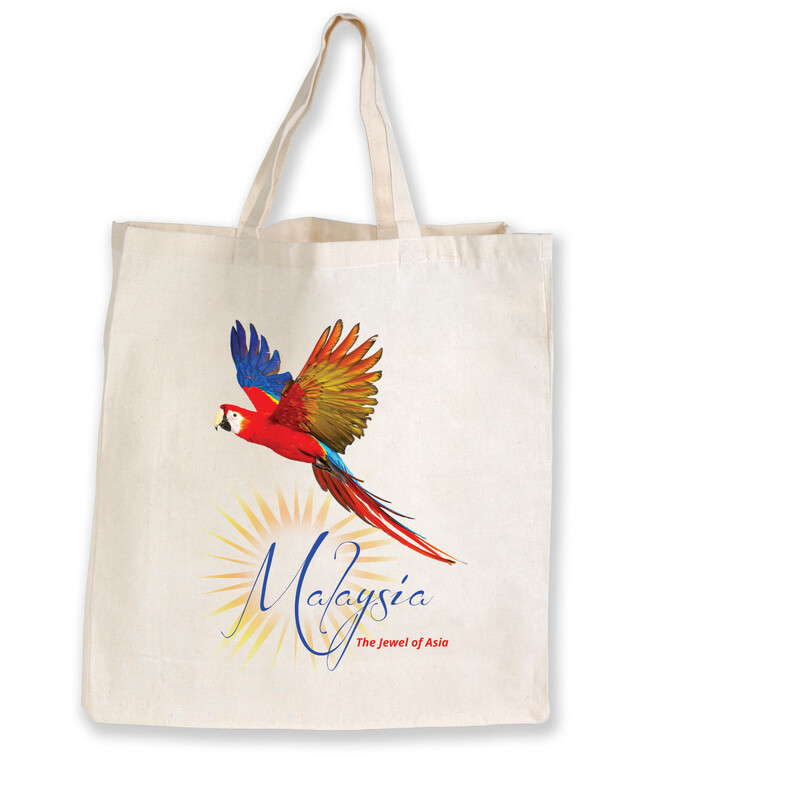 A great choice for a calico shopping bag that you and your clients will adore! Put your logo ahead of the competition with some of these handy calico bags. They're good for the environment and a brilliant way to market your brand! 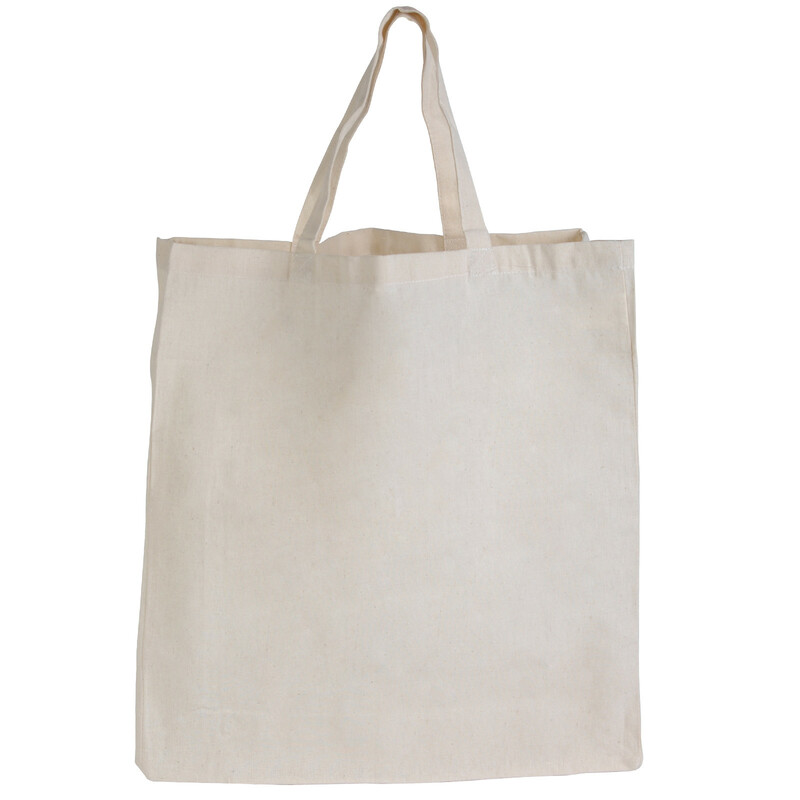 Large in size with a bottom gusset and two handles, they're a great alternative to one use plastic bags and will be reused over and over again.